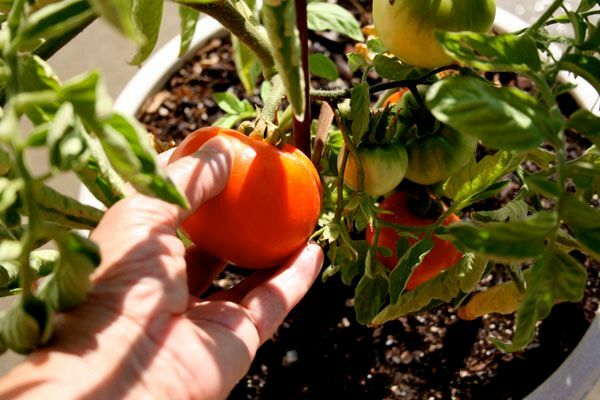 A few common options exist when it comes to growing tomatoes at home. You can purchase seeds and start them indoors well before spring makes its appearance, or you can buy established plants about the time the soil is warm enough to put them directly into the ground. 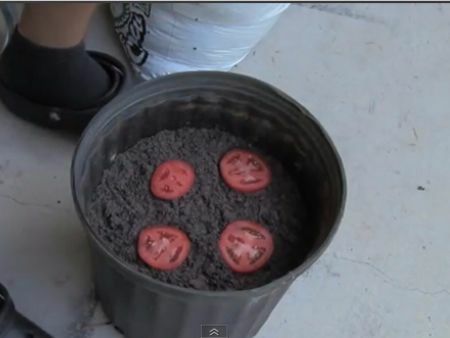 But there's a third easy option to grow tomatoes most people probably don't know. 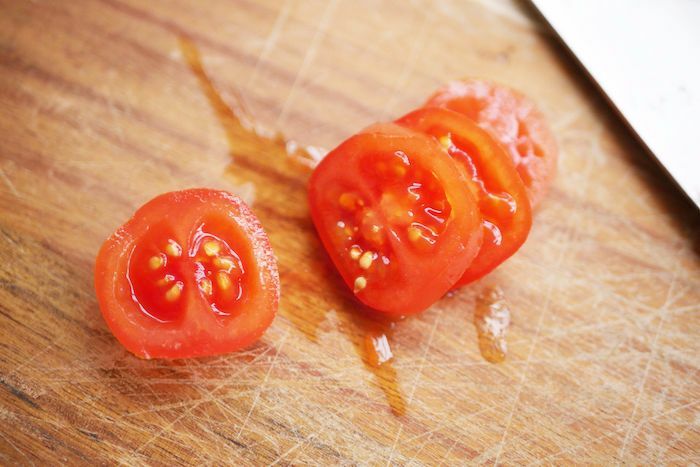 These five steps walk you through the basics of growing tomatoes at home, using little more than ripe fruit you probably already have in your kitchen. Start by collecting planting containers and potting mix. These containers will only be used for germinating seeds, so they will work better if they are wider to provide more space. They don't need to be very deep because the roots won't grow down very much. 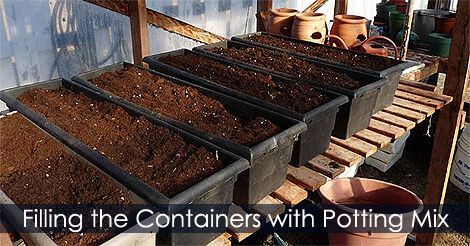 Add potting mix to the containers, filling them about three-quarters full. You can either buy a high-quality mix or make your own using instructions from Planet Natural. Got a tomato that's just a little too ripe to really enjoy? Perfect. If not, get one that's close enough to being ripe and get started. Cut it into slices about one-fourth inch thick. The slices don't have to be pretty or even. 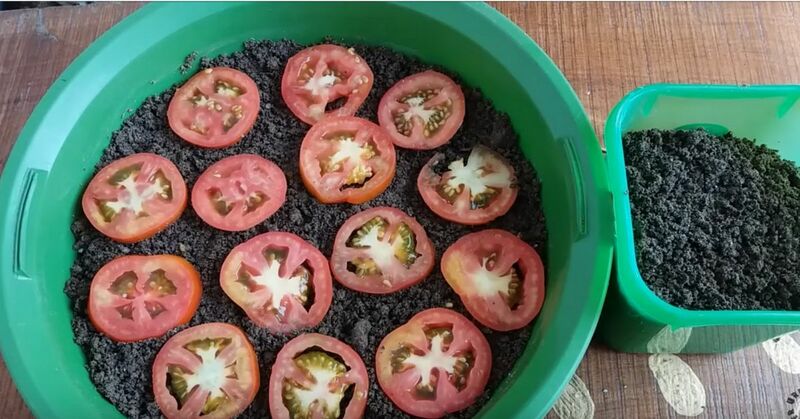 Place the thinly sliced tomatoes in a single layer across the top of the soil, leaving just a little space between them. Barely cover them with a fine layer of the potting mix and water well. Keep the container in partial shade with the potting soil moist but not oversaturated. Tomato seeds will typically germinate within eight to 10 days of planting. Once they germinate, move them to an area with full sun for 10 to 12 hours per day to keep the seedlings from becoming leggy. 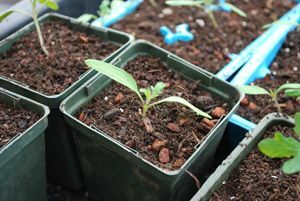 Approximately two weeks after planting, the seedlings will be big enough to transplant into individual pots. Bury the stem as deep into the potting soil as possible and tamp the mix gently around the base of the stem. Water well. Tomato plants will take anywhere from 50 to 80-plus days to reach maturation from planting. This depends on the variety and the area's growing conditions. Harvest to Table offers a comprehensive chart that lists the days to maturity for many of the commonly grown tomato varieties. To ensure proper growth, make sure plants get plenty of sunlight, the potting soil has adequate moisture and plants are fertilized periodically to replace nutrients absorbed by the plant. Within a few months, you'll have delicious tomatoes to harvest and enjoy. This innocent-looking powder packs quite a punch in the garden, and everything will smell a little bit sweeter too! Follow these simple suggestions, and you'll be using rosemary throughout the year. Check out these great tips if you want to grow gorgeous African violets in your home!